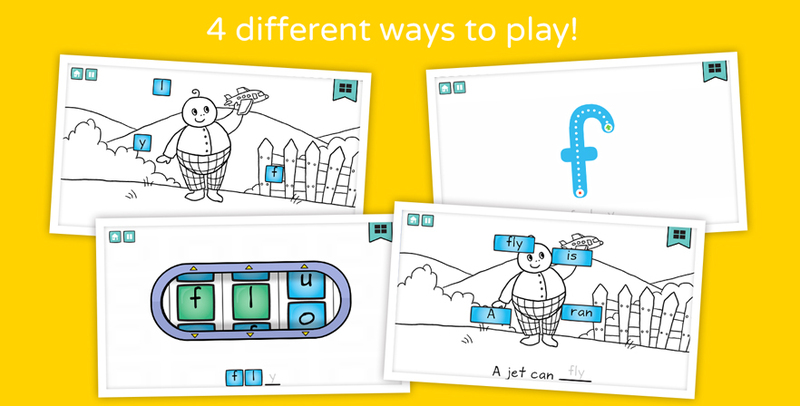 Practice 30 of the most common Kindergarten sight words with 4 different leveled reading games. 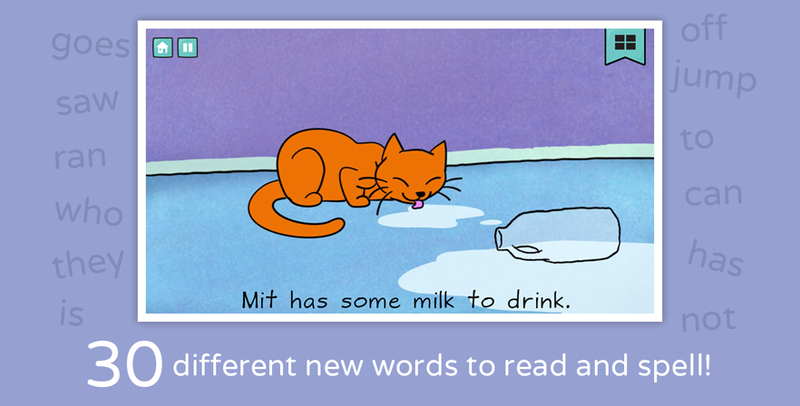 Sight Words can be a stumbling block for early readers because so many of them cannot easily be sounded out or illustrated. 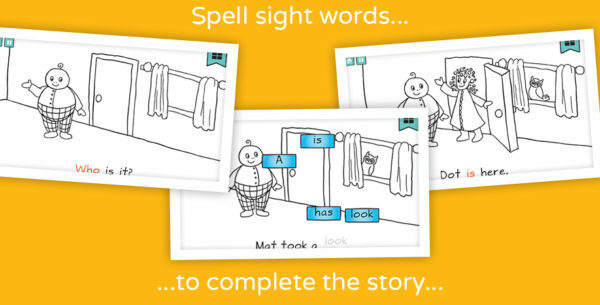 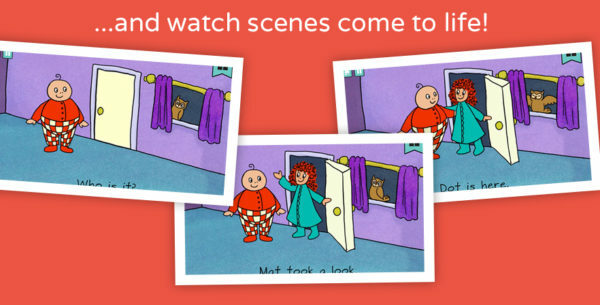 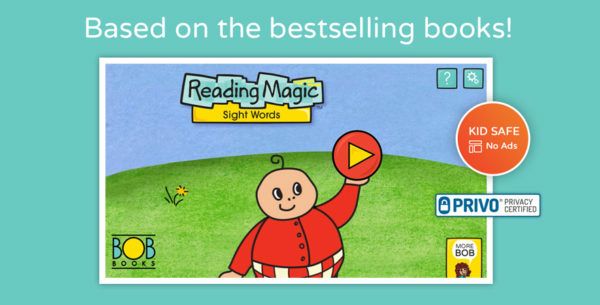 Bob Books Reading Magic – Sight Words was developed to assist young readers in acquiring sight word vocabulary through engaging, interactive games that capture a child’s imagination. Includes four different games with 30 of the most common Kindergarten sight words – plus animated rewards for each new word to engage children just starting to read.